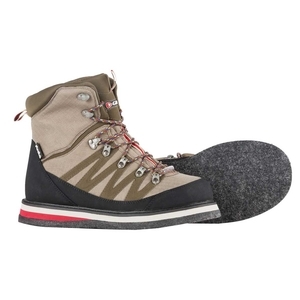 Greys Strata CT Felt Wading Boots. Comfort and durability were Greys priorities when designing these rugged and reliable wading boots. The lightweight and abrasion resistant ripstop upper is fast draining and quick drying.